Keeping ourselves fit and motivated during the change of seasons is very important. I like the inspiring, fun and fashionable line of fitness accessories available at Gaiam, as it helps us to refresh our routine. We can challenge ourselves either in the fitness studio or at home with accessories that feature functionality, restorative properties and diversity. This spacious Gaiam Duffle Bag available in Heather Grey/Lime Green is wonderful to take along, as it can fit everything we need. This compact bag features eight pockets, two water bottle pouches, a spacious main compartment with two inner pockets and a secure yoga mat holder in the front. The bag can be easily cleaned by wiping with a damp cloth and laying it flat to dry. The duffle bag is priced at $34.99. Gaiam's 10ft long vinyl coated Adjustable Speed Rope is ideal for cardio and strength training workouts. Everyone in our family enjoys using this speed rope. It has a non-kink design and adjustable length to accommodate any height. 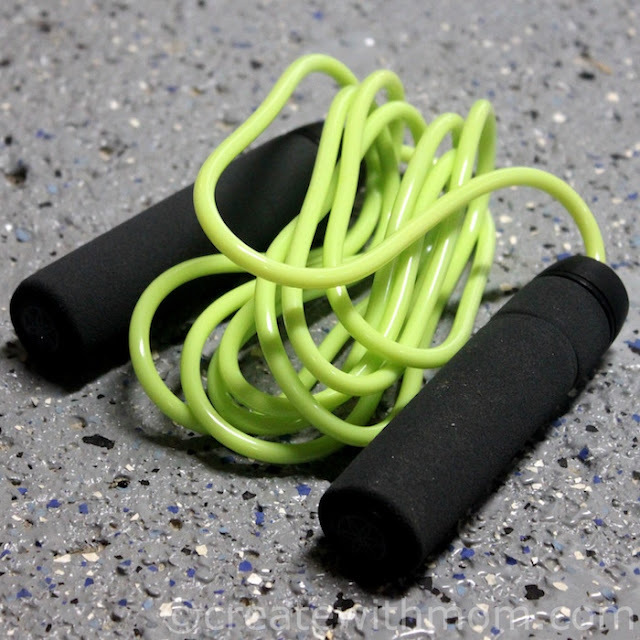 The contoured foam handles provide comfortable and secure grip perfect to keep skipping. This Adjustable Speed Rope will be available after October 4th 2016 for $9.99. Gaiam Restore Hot and Cold Neck Cradle has a contoured ergonomic design to safely and gently cradle the the head and neck at the base of the skull. It induces still points, helping to reduce stress, release tension and sooth pain in the neck, back, shoulders and jaw. We found both the hot and cold technology to be beneficial. 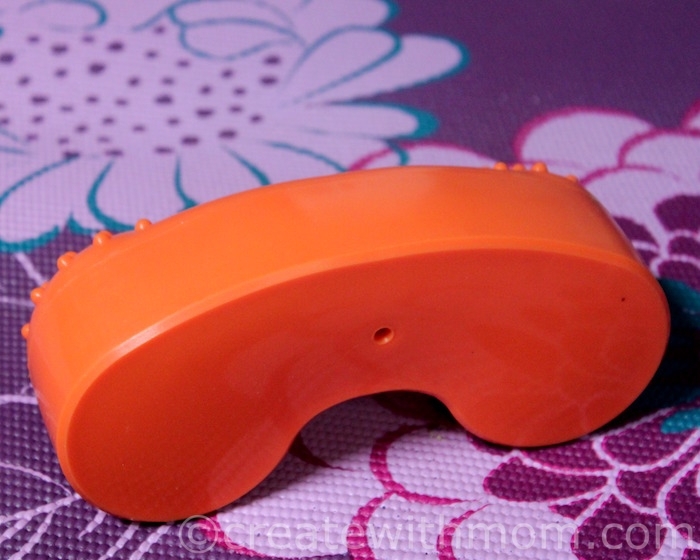 The neck cradle retains the temperature for up to 20 min. In order to have a cooling therapy we need to place it in the freezer for 4 to 6 hours to freeze the gel and it remains cold for 15 to 20 minutes. We can keep refreezing as we need. To use this cradle for heat therapy we need to leave in 120 degrees very hot tap water (water should not be boiling) for 7 to 10 minutes. It is important that you test it before placing it to the skin. 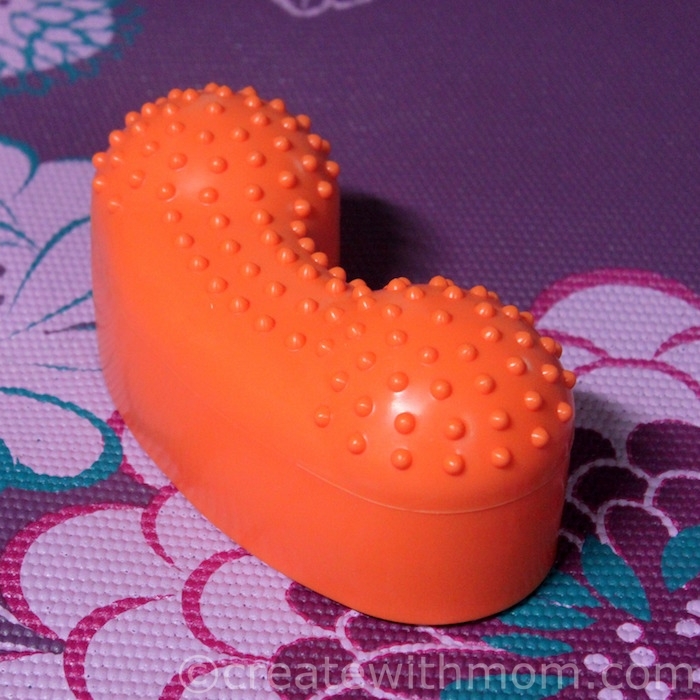 The roller stays hot for about 10 to 15 minutes. We can reheat as needed. It is important that the cradle is not heated in the oven, microwave, stove tops as overheating can cause burns and damage the cradle. The compact, inflatable design cradle priced at $24.99 is lightweight, and can be used on-the-go as well. These must own products are available at www.gaiam.ca. The neck cradle looks like a product I could really use. I have recurring neck problems so this sounds great! I love Gaiam products, but haven't heard of the heat therapy. Sounds like something I need! I absolutely adore that duffle bag - love the colour combo, and it has all the right type of storage!! Perfect!! We love our Gaiam mats!!! Fantastic brand! really interested in the neck cradle as I get a cramp from my shoulder and up into my head, neck included. I have neck issues so this is something I definately could use...Smart design. I'm intrigued by the Hot and Cold Neck Cradle. I am going to look into that, we could definitely use something like that! This is exactly what I need to get myself back into shape. 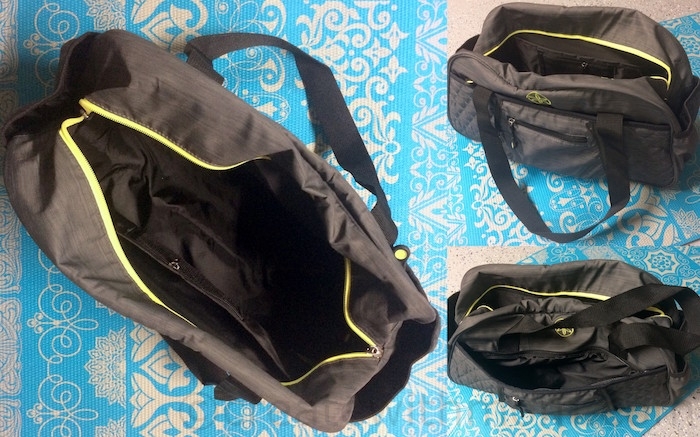 I love the Gaiam Duffle Bag,just the right size for my needs! This is a nifty little workout set up! Perfect for keeping everything together. the yoga mats are really great. I have never seen that neck cradle before, looks interesting. Like the neck cradle. I do get occasional neck pain (usually from a too flat pillow). I'd definitely try this. The heat therapy looks awesome. great work out kit. I need this. 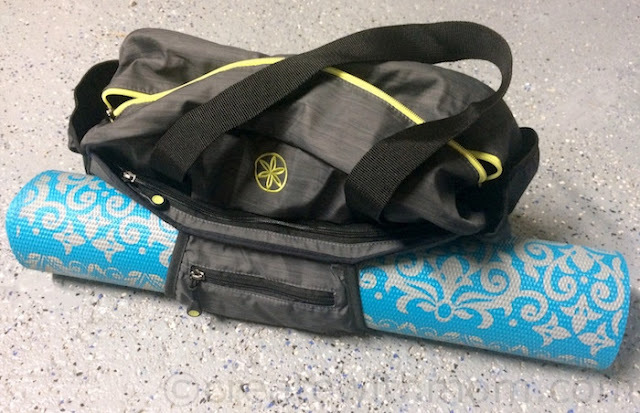 I really love the bag and yoga mat. I would love this! I would love to try the hot and cold neck cradle. 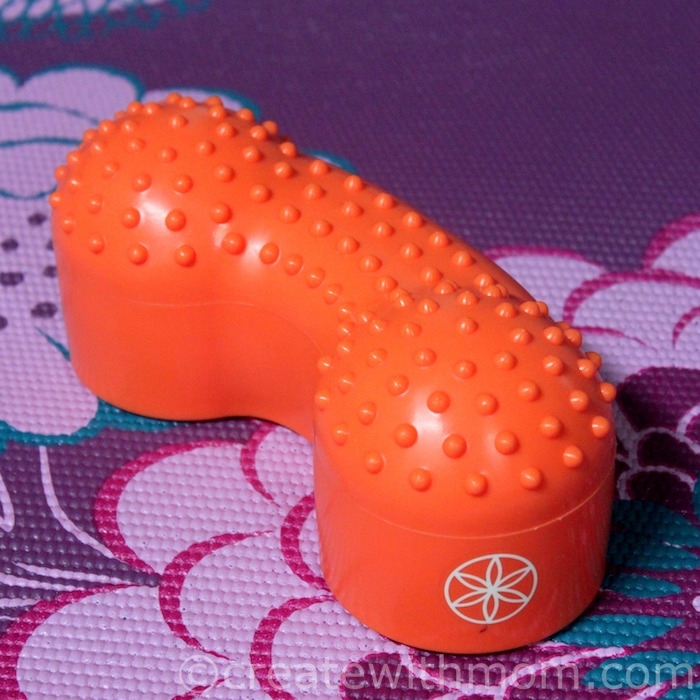 Gaiam has lots of great products. 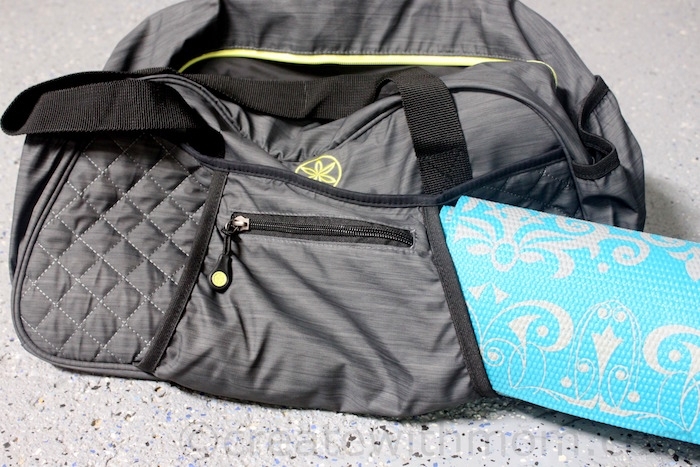 I like the duffle bag with the space to hold my yoga mat. I'm curious about the neck cradle! Looks like something i could utilize.